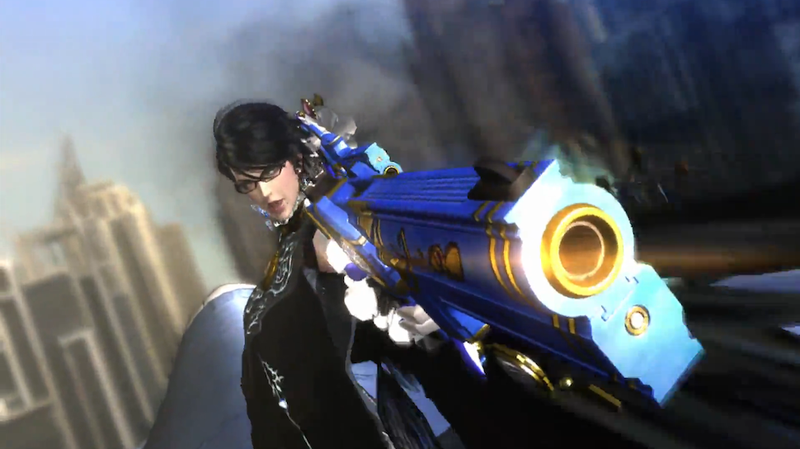 There are a lot of boss battles in Bayonetta 2. They're all sort of overblown, in a good way. Need proof? Here they all are, documented in two hours of video. Spoilers, obviously. All of the new sequel's giant enemy showdowns get put together over at the Video Game Boss Fights channel. Seeing them all in a row like this just reinforces how much Bayonetta 2 is a game that's constantly trying to top itself over and over again. Watching all these might be fun but playing through them is much, much better.